The researchers point out that the study has its limits and other possible interpretations. Maybe big dogs just can’t lift their legs as high as small dogs can, for example. And it would be up to future research to determine how dogs react to different scent mark heights. But they do point out that others have seen examples of “dishonest signaling” in other species, like the dwarf mongoose, in which scent marks appear in unexpected places given the animal’s size. 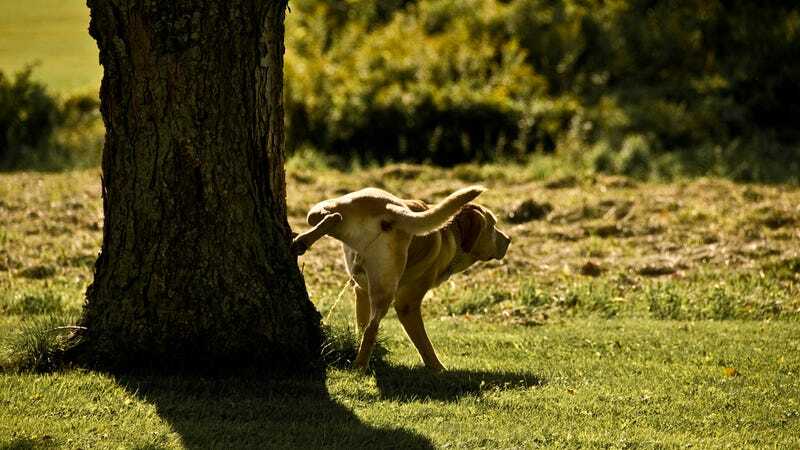 Why Does Dog Poop Smell Bad to Us but Good to Dogs?